At a time when women's rugby in this country was very much at its peak, Miller's scintillating performances on the wing were at the forefront of that as she undoubtedly inspired the next generation who will hope to follow in her footsteps. If they achieve half as much as the Portlaoise flyer did, they won't be doing too badly at all. 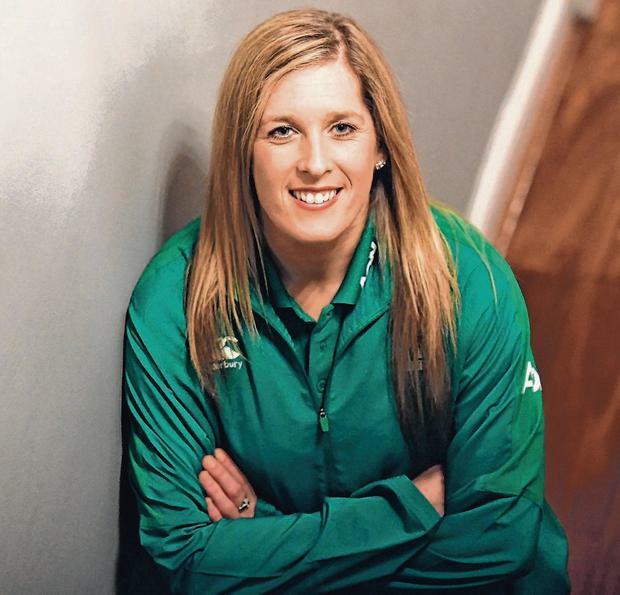 Miller's nine-year spell with Ireland was not without its low points, however, and the manner in which she battled back from a horrific double leg break spoke volumes about her character. For most 33-year-olds, such a serious injury would have finished them and when you consider that Miller didn't owe anything to the game, if she had retired last year, no one would have blamed her. Yet, having been written off by many, she refused to accept that her last memory on a rugby pitch would be being stretched off against Italy in last season's Six Nations. "I'm 34 now, you're not professional," Miller said in a recent interview. "Maybe there's a different attitude towards you as a woman. If I was a man now playing for the Irish team, I suppose it's a profession. "It might be just a different attitude towards women. People like, 'Ah, you're done, yeah. You're done,' 'I saw it, you're absolutely done,' 'You'll never get back to that level'. "I don't know if people realise what they're saying when they're meeting you three or four weeks on after a serious leg break. Maybe that spurs you on and you store it somewhere inside and use it to motivate yourself to get back." Miller battled back from the brink and featured throughout the recent Six Nations campaign, but has now decided to call it a day. 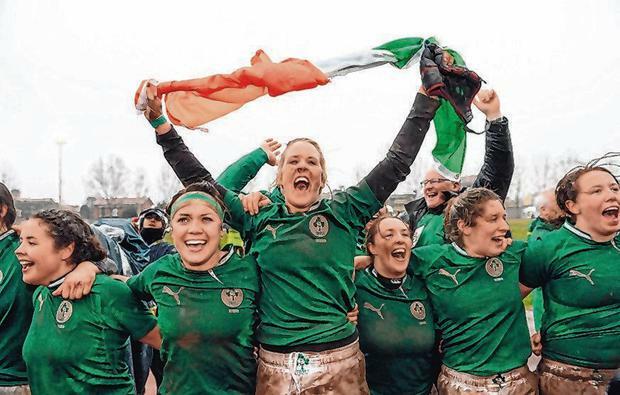 She does so having scored 20 tries in the 45 caps that she won for her country, while she also wore the green jersey for the Ireland Sevens team. 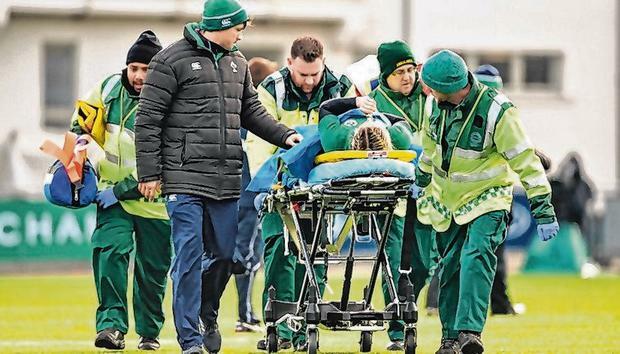 The glowing tributes paid to her on social media from former team-mates such as Niamh Briggs, Fiona Coghlan and Jenny Murphy told their own story about how well she is respected by her peers. Ireland head coach Adam Griggs is keen to move in a new direction with a plethora of new players, which is why Briggs continues to be overlooked despite her return to fitness and form. Although Briggs has not yet officially retired from international duty, she is understood to be considering her future also. The heady days of when Briggs and Miller brilliantly combined for the latter to score a stunning try, as Ireland sent shockwaves around the world by upsetting New Zealand at the 2014 World Cup, are a distant memory. Never before had an Irish team beaten New Zealand so when Philip Doyle's side ripped up the script and beat the Black Ferns 17-14 in France, it paved the way for Joe Schmidt's side to twice beat the All Blacks as well as the Ireland U-20s, who also notched a first win over New Zealand. A hugely popular figure on and off the pitch, the IRFU could do worse than trying to keep Miller involved in their system in some way. Miller walks away from the game having given her all to Ireland and comfortably cementing her place amongst the pantheon of greats.